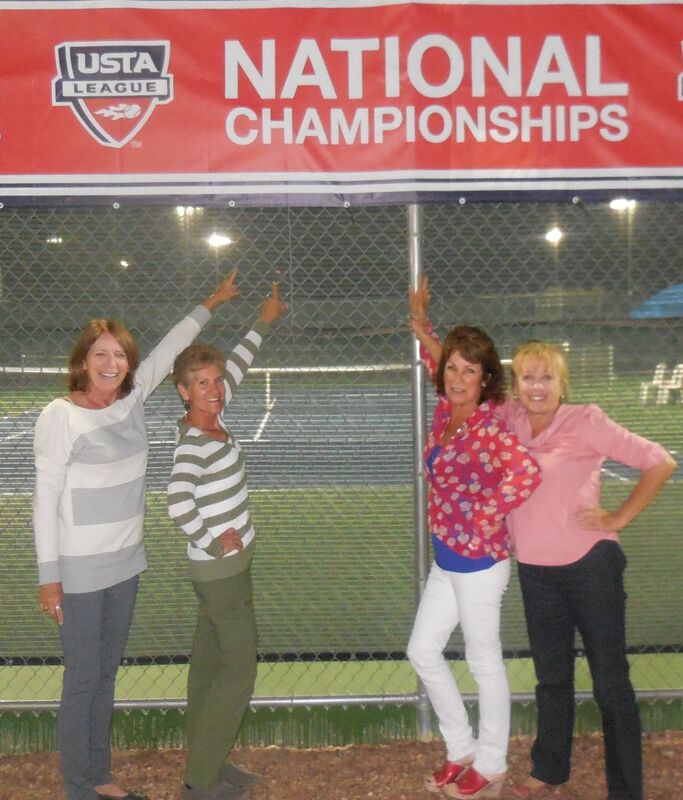 Anyway, I accompanied my friends and their senior 60s 8.0 USTA tennis team to the National Championships. If none of that makes sense to you, you don’t play tennis, so I’ll just leave it at that. 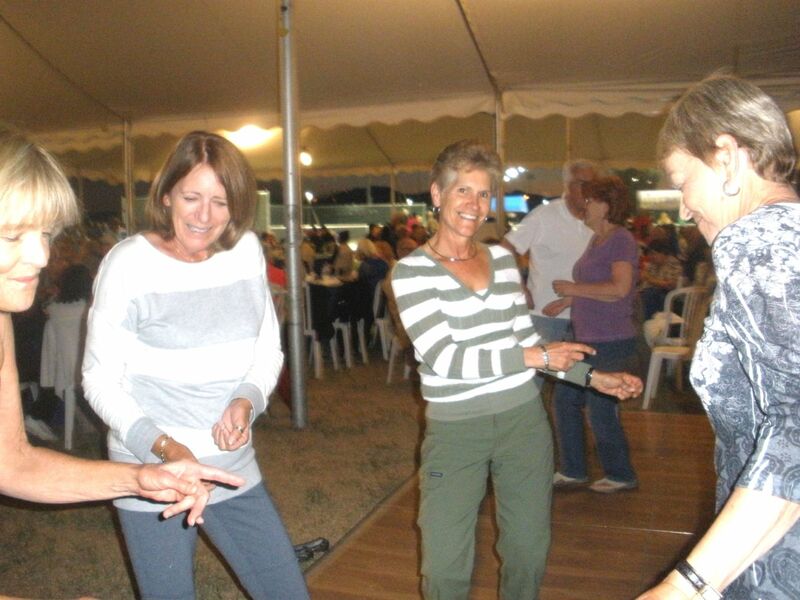 The important thing to know is that I’m WAY younger than these gals (being that I’m a mere 57 and they’re well over 60). Therefore, I’m too young to be on the team. Instead, I’m head cheerleader. I flew to Surprise with team members Patty and Annette, both of whom deplore flying. Annette’s fear borders on phobia to the point she needed happy pills to even be near the airport. 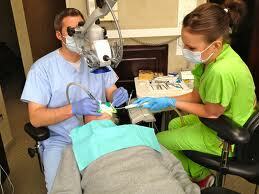 Patty tried to put up a good front but she’d rather have a root canal than fly. 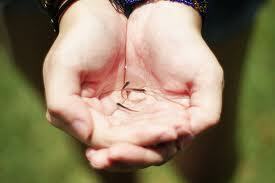 Poor gal, her sweaty palms were so dripping wet, they could have safely harbored guppies. There’s never a dull moment with this group. 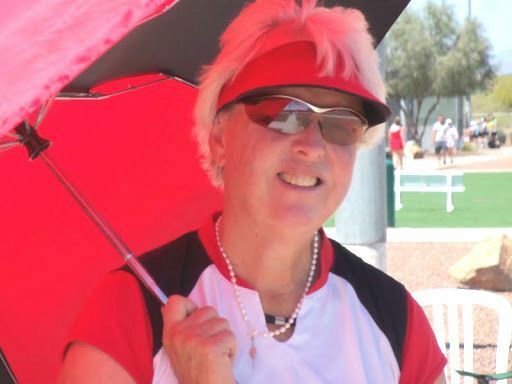 Previously, at Sectionals two hours from home, Captain Pat forgot her tennis racket. Yes, you read that right. 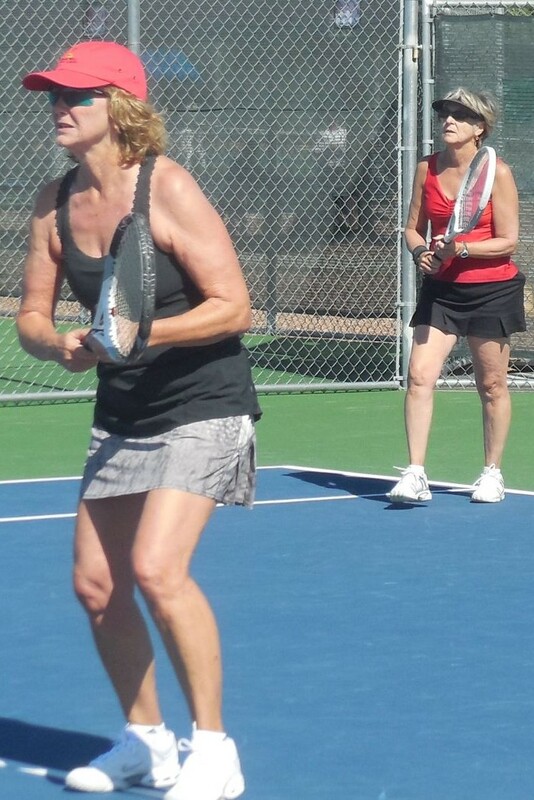 Then, at the same tournament, Bonnie realized she forgot her purse. Yes, her purse. I’m not even sure how that happens. But remember, these are seniors. From what I hear, this is par for the course at their age. Of course, I wouldn’t know because, to reiterate, I’m WAY younger. Anyway, some of us rented a house and we all gathered for a team party. 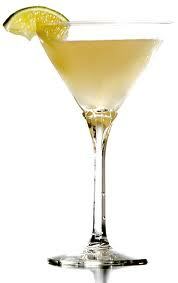 Since I wasn’t playing, I may have indulged in one too many ginger-coconut martinis. I can’t be sure. But that’s what I’m told. 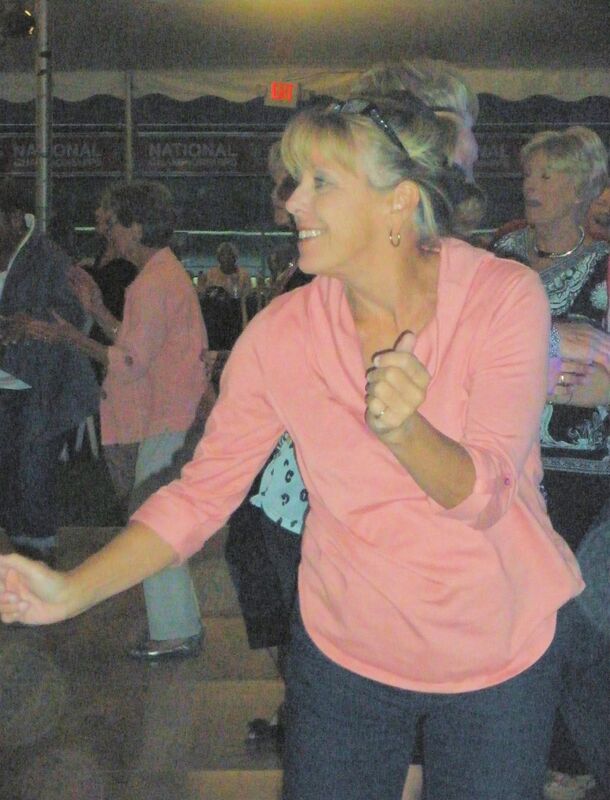 Then, at the tournament dinner, we danced into the evening with a DJ dressed like Elvis. Cheesy, yes, but lots of fun. 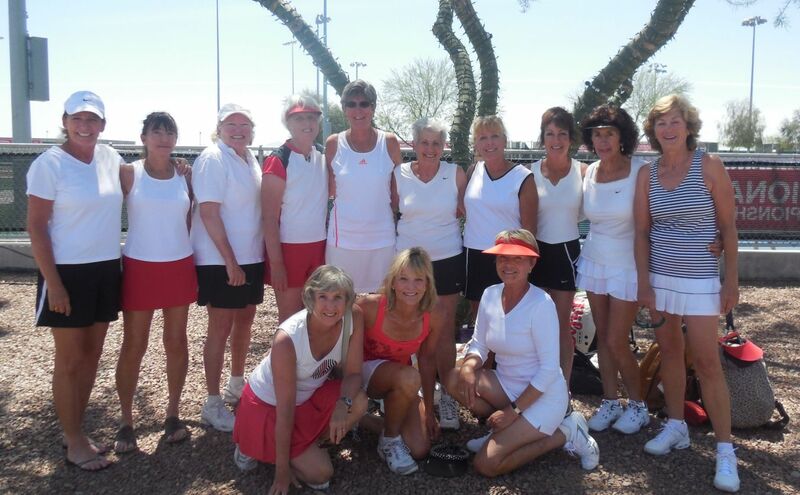 These were the top USTA teams coming together to earn the title of best senior players in their division in the entire country. Watching was, for me, inspirational. Our gals are a tight-knit group who fought their nerves, the wind, and the heat on their way to winning their first match of the tournament. You should understand, this is a hobbled team, one not at their peak of fitness. A few arrived with various ailments: Captain Pat is battling cancer, Annette gets severe unidentified stomach and back pains, Bonnie has a torn meniscus, Laura an ankle injury. The list goes on: Shelley popped a hamstring, Lenore has a bum knee, Patty sports a banged-up shin and Linda has a bad back. I tell you, they’re a mess. But still, they played through their pain. Zoe, for one, literally left a piece of herself on court by taking a fall. Skin from her arm was even embedded near the sideline. Hey, what can I say? They may be old, but they’re warriors and warriors never say die. My duties as cheerleader were enhanced when I was assigned to be court monitor to ensure our competition didn’t receive coaching between sets (illegal but often done). As it turns out, monitoring any nefarious intentions rattled the opponents so much, they lost the match-deciding tie-break. I’m proud to say they blamed me for their loss. Therefore, I think it’s only fair I take credit for that particular win, don’t you? Now don’t get me wrong; it wasn’t all fun and games. Whenever competition is involved, someone’s ego will rear its not-so-pretty head (especially when that someone isn’t in the lineup). These situations are often a test of character. We quickly learn who puts the needs of the team first, but sadly, we also discover who doesn’t. Still, to the ladies credit, they didn’t allow a couple sour grapes to spoil the thrill of placing 5th in the nation in their division! I think that’s amazing, especially considering many on the team were gimps. 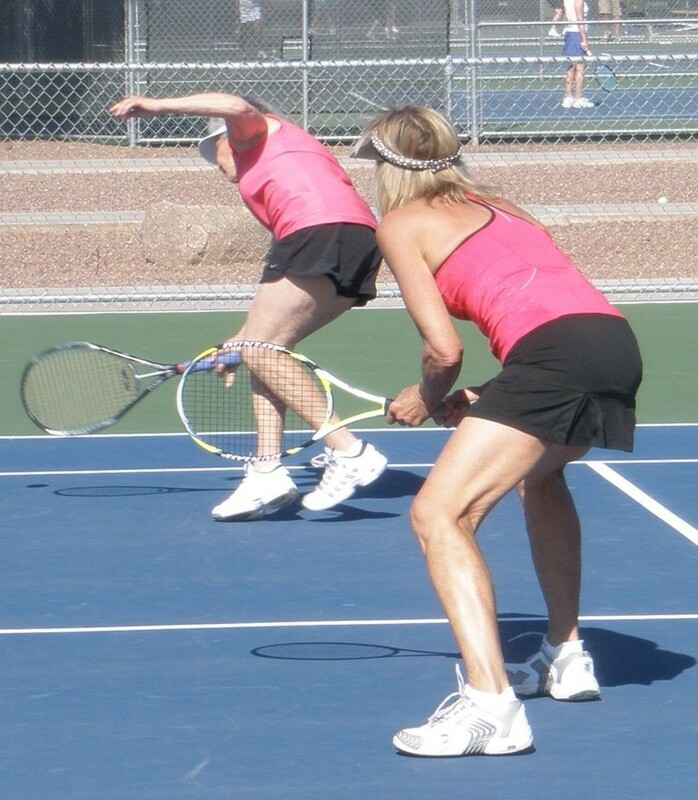 I only hope when I’m as old as these senior tennis warriors (a very long time from now), that I can emulate how they performed at Nationals. They gave it their all while managing to keep it in perspective, had loads of fun along the way, and were always gracious – win or lose. Mostly, though, I hope to do all that while looking as good in a tennis skirt. 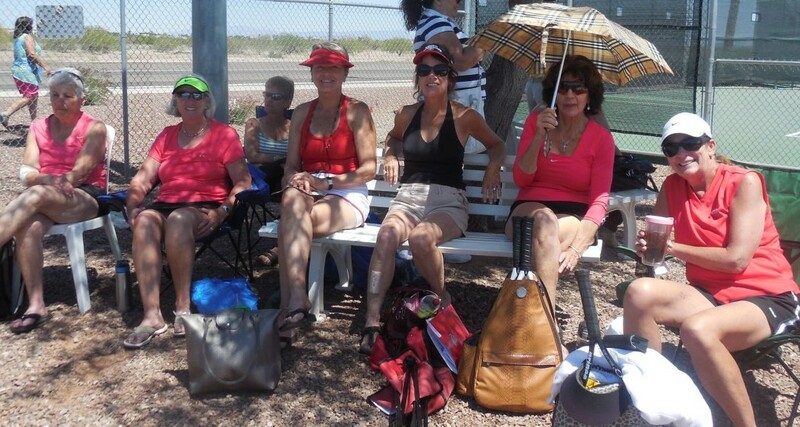 This entry was posted in Humor, Sports and tagged senior tennis, Surprise Arizona, team tennis, teammates, tennis, Tennis Nationals, USTA. Bookmark the permalink. 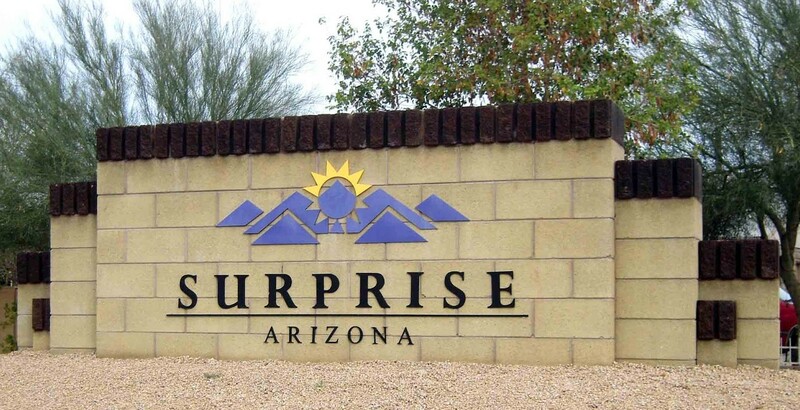 My team was also down at Surprise and the surprise was nothing, nothing there! Our team was the following weekend and we battled for second place. Fun for all. Wow, that’s awesome. Congratulations Jeanie. Great write up on our weekend in the sun. I know, not bad for over 60 huh? Great wrap up Janet!! 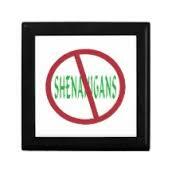 Sorry to have missed it but will see you at the party!! Great blog!!! I’m still coughing from that cactus pollen. You are a wonderful friend. Fun memories. 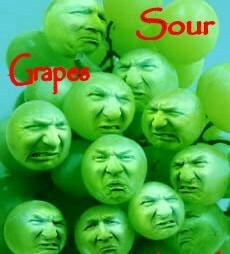 Great blog, Janet , very colorful writing and graphics. A true joy to read since I know all these ladies and their personalities. Sorry I missed all the fun!